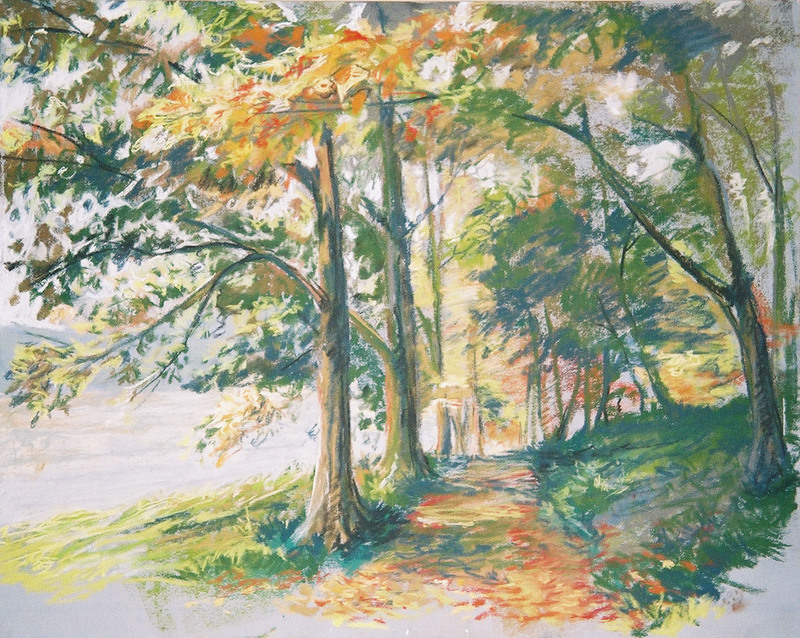 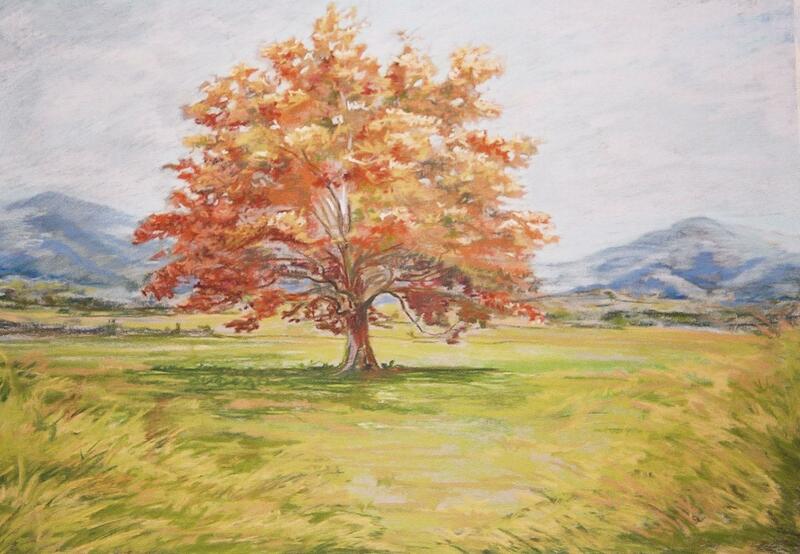 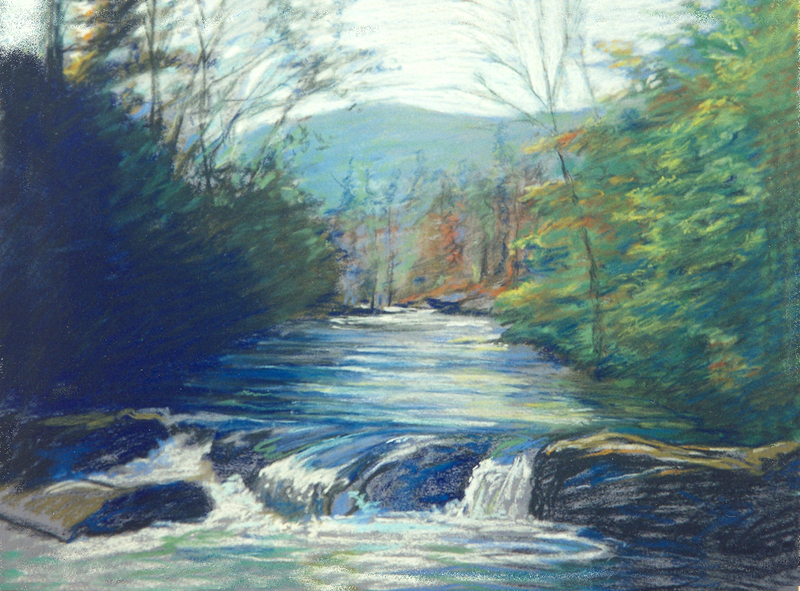 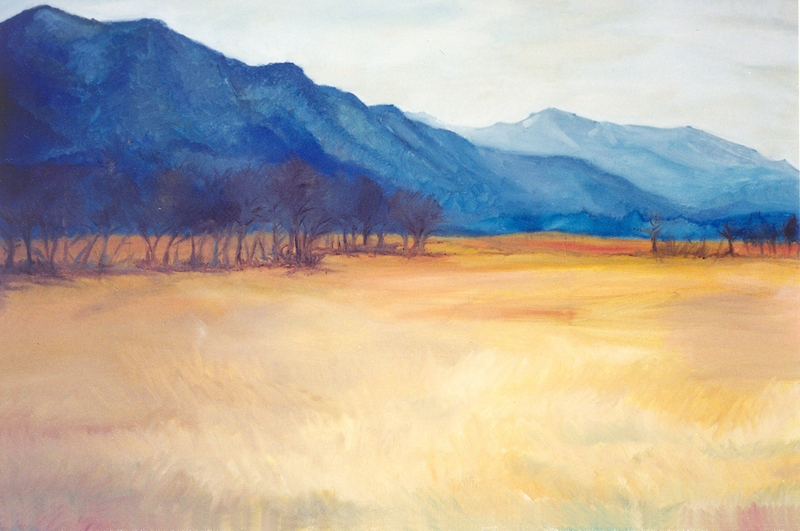 Fall in Cades Cove, pastel, 18" by 24"
The Path, pastel on board, 12" by 12"
Winter in the Cove, Oil on canvas 24" by 36"
Pigeon River, Tennessee, pastel on board, 8" by 12"
Cades Cove in Crimson, pastel on board, 20" by 24"
Mike has a degree in Fine Arts from David Lipscomb University. 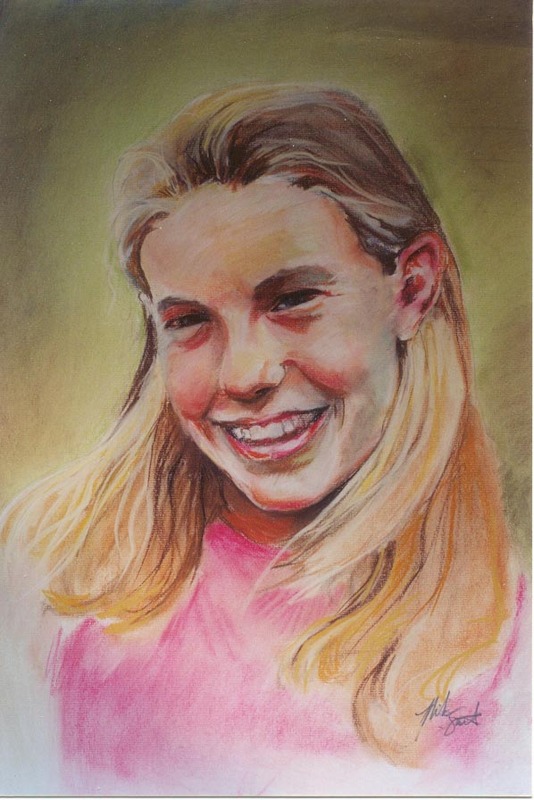 For more information on portrait commissions, contact him at the e-mail address below. 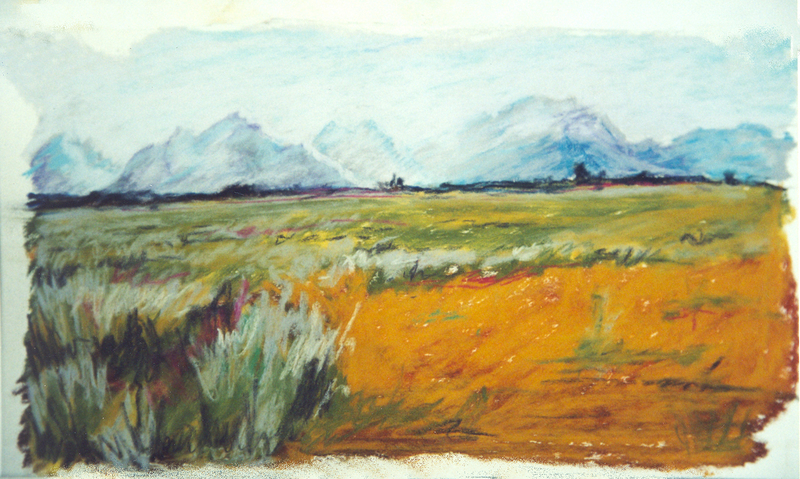 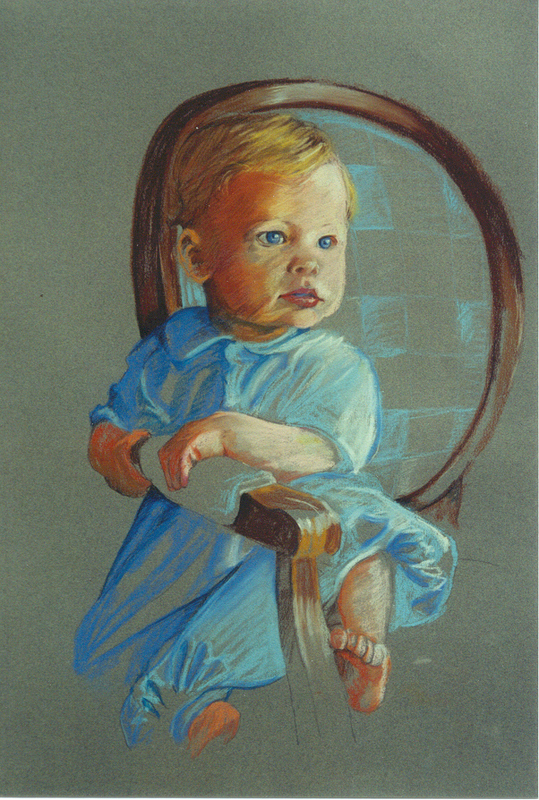 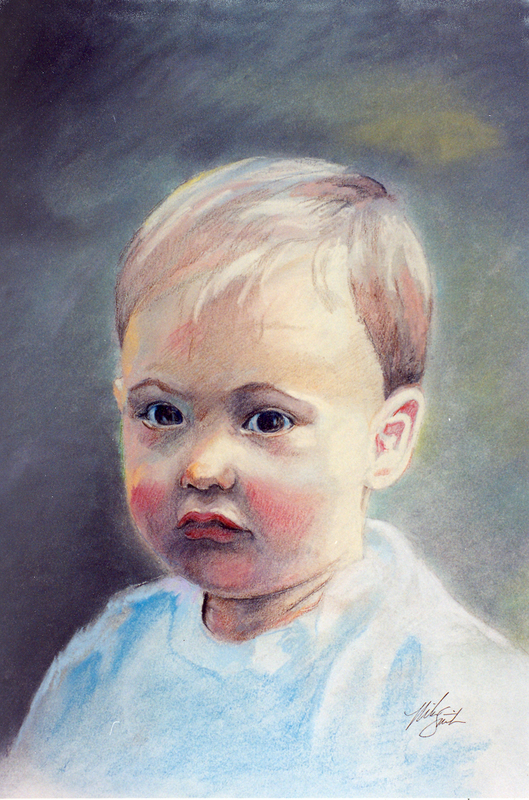 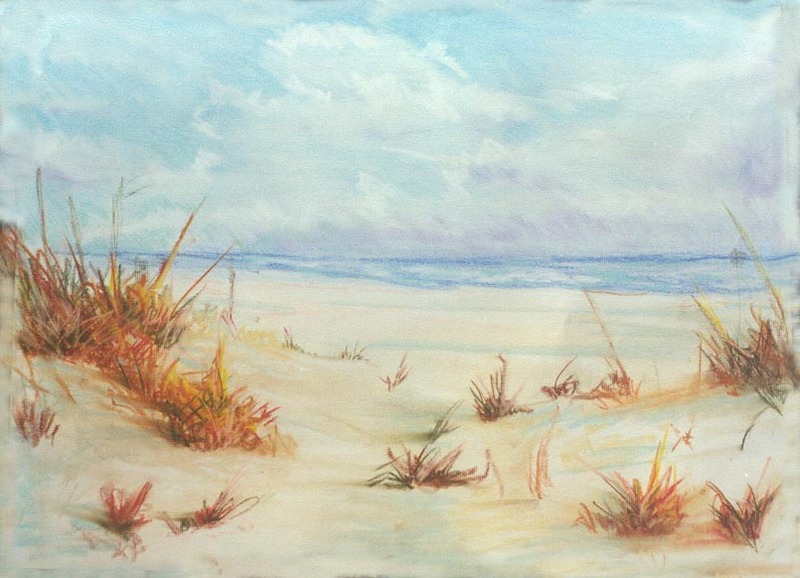 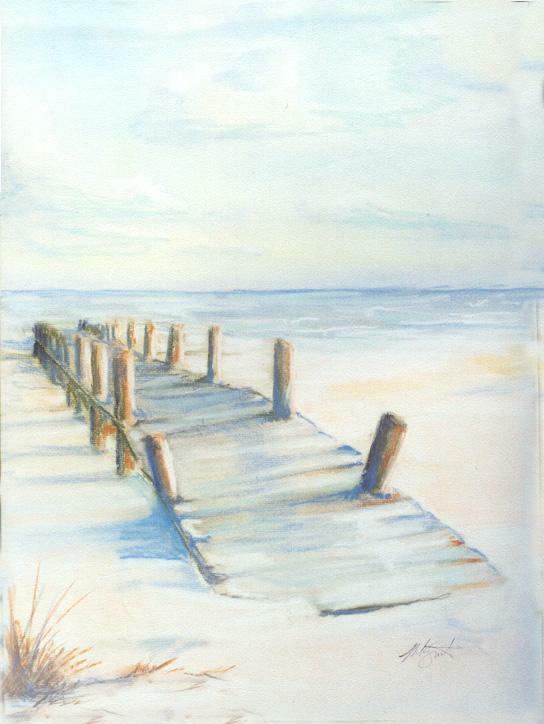 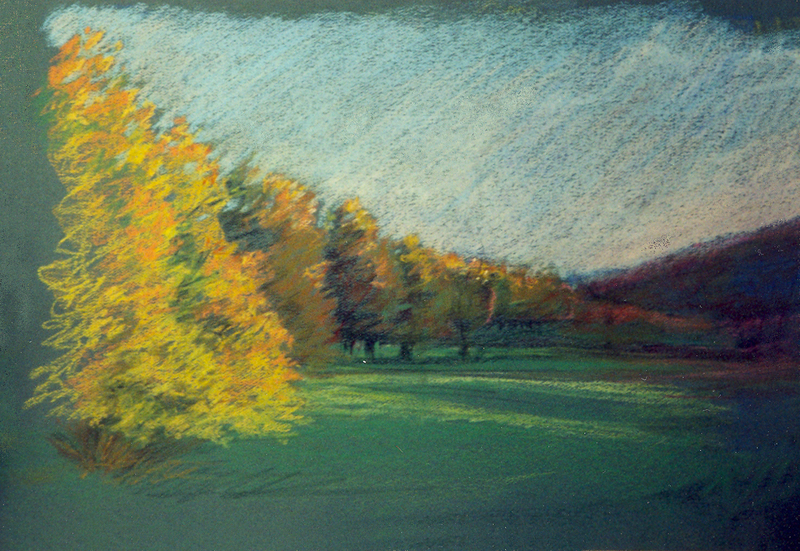 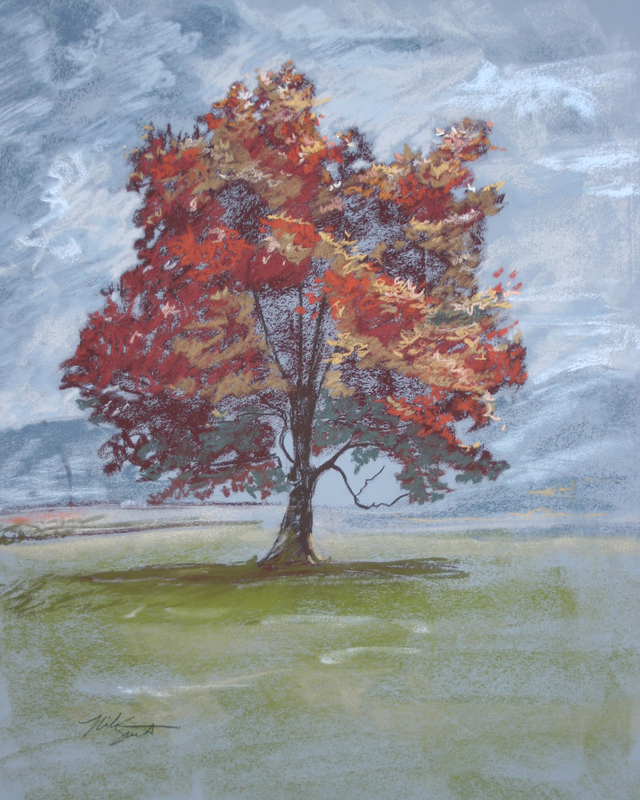 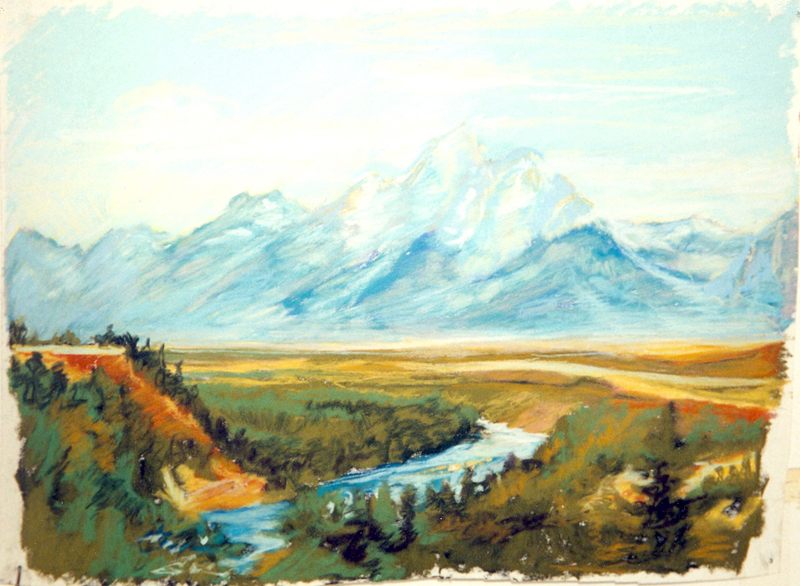 Anna, pastel, 18" by 24"
Hayes, pastel, 18" by 24"
Jake, pastel, 18" by 24"
Farmland in Brentwood, pastel, 12" by 18"
The Biloxi Pier, 2001, pastel 22" by 28"
Sand Dunes in Biloxi, pastel, 22" by 28"
Tetons, pastel, 12" by 16"